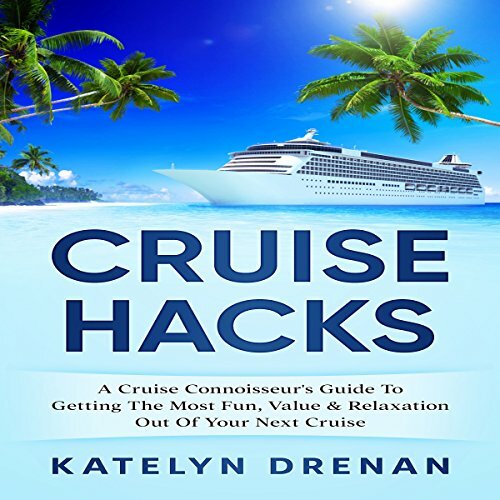 Showing results by author "Katelyn Drenan"
Are you ready to learn how to get the most out of your cruise ship vacations? If so you've come to the right place. Download your copy and get started now! Good for 1st time cruises, common sense for vets.